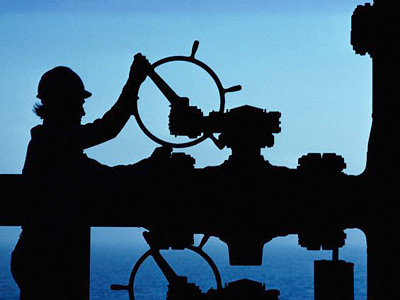 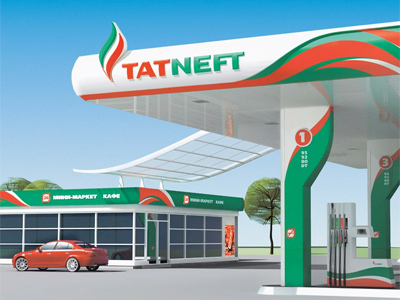 Russian oil producer, Tatneft, has posted a 1Q 2011 net profit of 24.5 billion roubles under US GAAP. 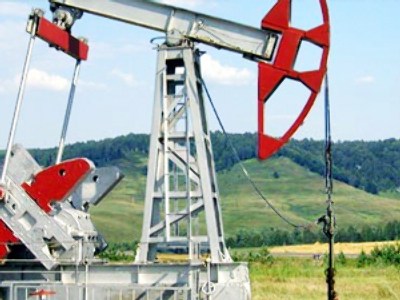 The bottom line more that doubled, up 111% from the 1Q 2010 net profit of 11.6 billion roubles, with EBITDA also jumping 73.6% year on year to 35 billion roubles, on the back of sales rising 25.3% to 131.7 billion roubles from 105.1 billion roubles a year earlier. 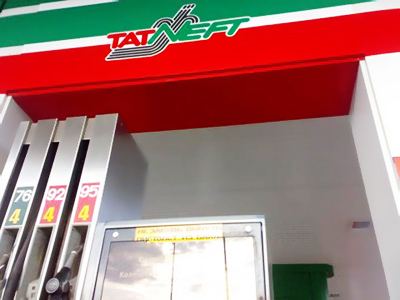 The Company attributed its higher net result to the increased oil price, with Brent going up from $93/bbl to $116/bbl in January-March 2011.